Gate safety campaigners have declared a week of action in October in a bid to dramatically improve the safety of automated gates in the UK. The Door & Hardware Federation Powered Gate Group (PGG) has announced that October 13 - 19 will be Gate Safety Week. But in the months running up to the event, the PGG and its members will be campaigning hard to raise awareness of the risks associated with automated gates. “More than two thirds of all automated gates installed in the UK do not comply with latest legislation and could pose a serious safety risk. Britain’s leading manufacturers, suppliers, installers and maintainers of powered automatic gates and gate automation equipment, who make up the PGG, are all planning special events focussing on gate safety. The PGG is also partnering with a number of influential organisations in the safety, enforcement, inspection, education and security sectors who will be lending their support to the campaign in the coming weeks. The climax to the campaign will take place at Fencex, the fencing industry exhibition being held at Stoneleigh Exhibition Park, near Coventry, on Wednesday, October 15. 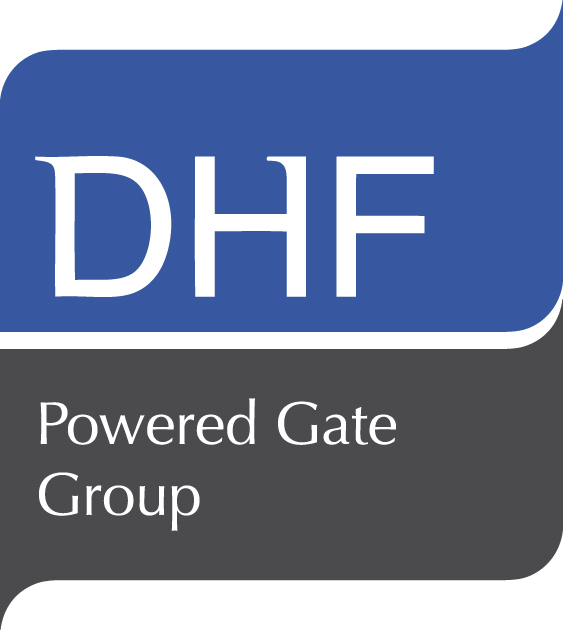 The PGG was set up by the DHF on behalf of the UK gate automation industry with encouragement from the Health & Safety Executive following the tragic deaths of two young children in accidents involving powered gates. It developed the DHF Guide to Powered Gate Safety, which has been endorsed by the HSE, and is followed by all responsible automatic gate installers. In addition the PGG has set up the powered gate safety diploma course which covers all aspects of safe gate installation. Recognised as the most stringent gate safety training course in Europe, it is open to both DHF member and non member installers and gate inspectors.